« Otters 2019 Registration is Open! 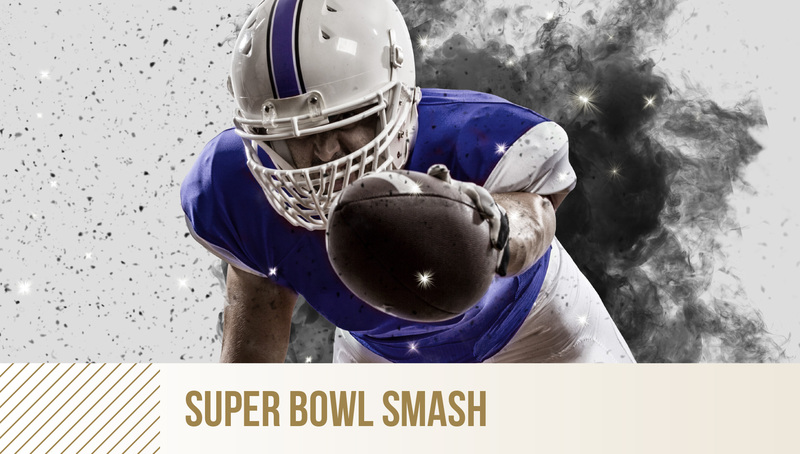 Why watch the Super Bowl at home when you can watch it in The Clubhouse on our state of the art large screen simulators, and T.V’s with movie theater-like surround sound and quality? As a bonus, you don’t have to cook! Just order food and drinks from The Clubhouse. It’ll be a fun time with friends, family and fellow Members.